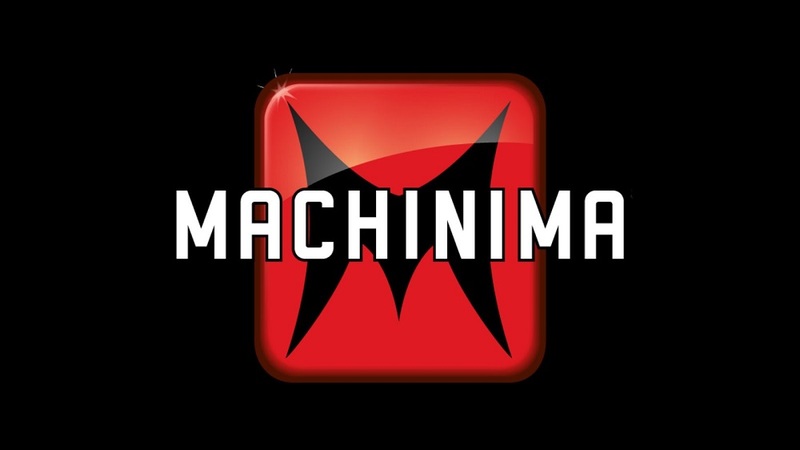 YouTube channel Machinima has finally closed operations. The video creator, recently acquired by AT & T's brand Otter Media, had been producing content for a decade, having launched with the advent of YouTube in 2006. The closure was noted in a statement made to Deadline at the weekend. filed with the California Employment Development Department reveals that some 81 employees have been laid off as a result of the closure. Hopefully all those affected will be able to find work elsewhere. Suspicions of Machinima's future were first raised when all of its video content was set private, without notice, last month. "A select number of Machinima employees remain with the company, Otter Media, "said a Machinima spokesperson in their Deadline statement. "Machinima has released its remaining operations, which includes layoffs. Russell Arons remains with Machinima, and is assisting with transitional activities as new opportunities." As for a decades worth of videos, who knows? But it's a reminder of the fragility and disposability of internet content, that can be potentially wiped out with the flick of a switch.